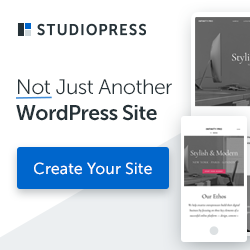 WordPress shortcodes are a powerful tool that help you save your time in implementing custom contents – that otherwise require coding skills and most likely plenty of code. 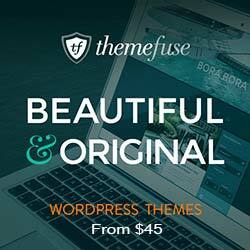 Adding shortcodes to your themes or plugins, make the task of adding custom contents like buttons, forms, etc., so much easier. For instance, inserting a shortcode [Recent-posts] would display the list of recent posts of your website. However, if you needed to accomplish the same task manually, you would need to write HTML code and embed the code whenever you need to show up list of recent posts. For it’s worth, WordPress shortcodes simplifies things to a great extent. 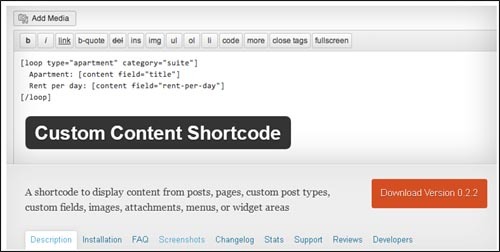 You can create shortcodes using the WordPress Shortcode API. Introduced with the release of WP version 2.5, the Shortcode API helps to add macro codes in your website pages/posts. Through this post, I would like to help you gain insight on how you can utilize the Shortcode API for creating shortcodes, through a simple to follow step-by-step process. For writing shortcodes, you need to use a handler function. The shortcode handler function work a lot like WordPress filters: they are passed different parameters (also known as attributes) and return ‘output of the shortcode’ as a result. Note: Keep in mind that the shortcodes names should mainly consist of lowercase letters, however, they can also use numbers and underscores. But, make sure to avoid including hyphens in your shortcode name. In order to use the shortcode handler function, you’ll first have to register it using the “add_shortcode” function. This function requires two parameters: one is “shortcode name” and the other one is the “callback function name”. And then, the return statement helps in changing the attribute values of our shortcode. Lastly, the add_shortcode function (as we had discussed previously) will help to register our shortcode. Once you have saved your functions.php file, the custom function will be called automatically whenever the newly created shortcode ‘my_button’ is used. Hopefully this tutorial will help you learn about the importance of WordPress shortcodes, and will guide you to implement custom shortcodes anywhere on your WordPress page/post. Jack Calder is working as web developer in Markupcloud Ltd which is one of the top PSD to HTML conversion company having long term expertise in web design & development field.